President’s Day is a time to think about all of the Presidents have been in office since the signing of the Constitution. 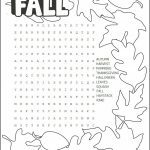 Our USA Presidents Word Search doesn’t list them all but we’ve included some from various eras. Have fun! 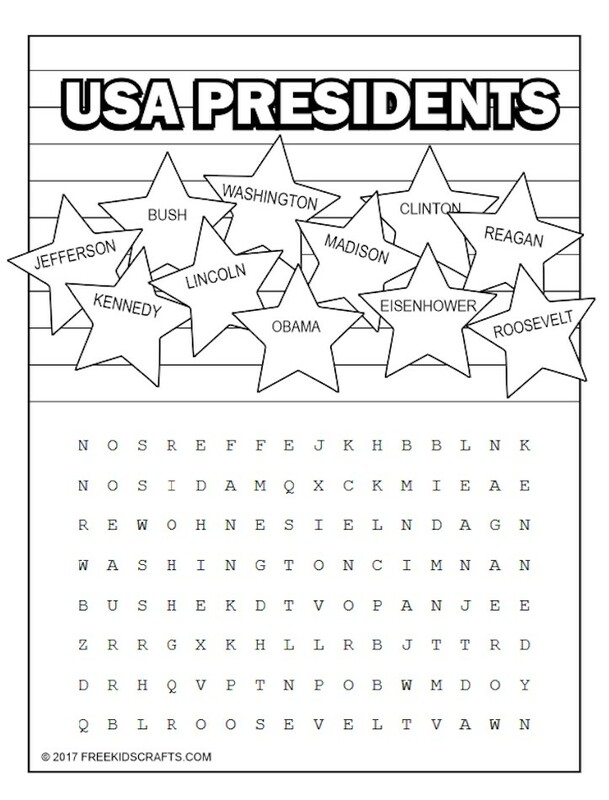 Print out enough copies of the word search for each child and set them to work finding each of the president's listed in the stars.